San Diego Community for their support. Click Here or Call SDVC Today at (619) 286-3520! Whether to undergo a vasectomy procedure is a personal decision. If you decide to keep it to yourself and your partner, that’s completely acceptable. 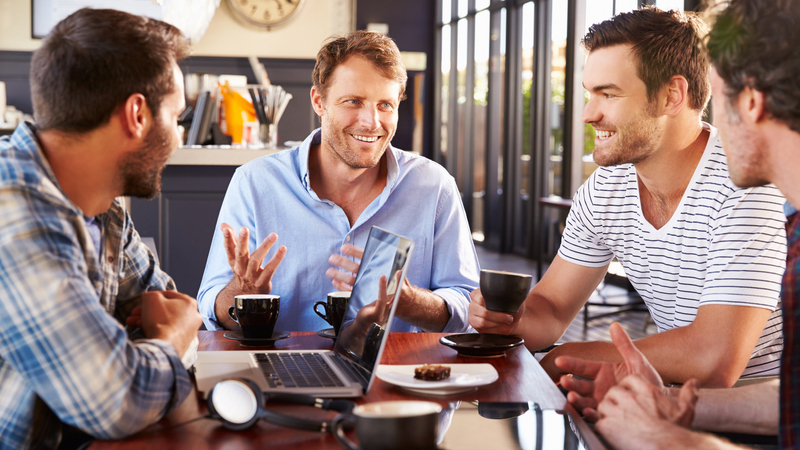 Some men might feel like asking friends for advice before the vasectomy, while others might want to share their experience to help friends better understand the procedure. 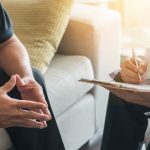 When talking about having a vasectomy, you might feel pressure from friends to elaborate on details you’d rather keep private, such as discussions you’ve had with your partner. It’s okay to stop talking when you’ve reached your limit of exposure. Simply tell your friend(s), “I’d rather keep that to myself.” Keep it simple and polite. If you’re giving information about the vasectomy procedure, it’s important to share only accurate information to avoid confusing somebody about a modern surgery that’s low-risk, low-cost and more than 99% effective. Likewise, if somebody tells you something about vasectomy that doesn’t sound quite right, check with your vasectomy surgeon to get the real story. There are quite a few myths and misconceptions about vasectomy floating around even now. If you’re asking friends whether you should or shouldn’t get a vasectomy, you’re opening the door to possible dissent. You might have practically made up your mind to use this method of permanent contraception when a friend tells you it may not be a good idea. Even if you find that friends do or don’t agree with your choice, the most important opinions to consider are your own and your partner’s. If you aren’t getting the support you were looking for from your friends, change the subject. When talking about your (or a friend’s) prospective vasectomy, be prepared to receive (or give) honesty and support. Remember: You can keep the topic of family planning and contraception between you and your partner. If involving your friends, stick to politeness and the facts. Three Questions to Ask Yourself If You’re Considering a VasectomyVasectomy Alternatives: What Are My Options? Why Do Fears of Vasectomies Persist? Vasectomy Alternatives: What Are My Options? Choose our brand-new La Jolla location for the exclusive executive vasectomy package. Our San Diego Vasectomy Center offers a full range or male fertility treatment & care. How do I choose a vasectomy doctor? Will my vasectomy be painful?